Please complete the form below and we will be in touch as soon as we can. Alternatively you can call us on 0345 1292125. We are yet to find a company who offer all that we do, in the way that we do. The biggest difficulty in buying a new boiler is affording a new boiler, would no credit check be of interest? Do you have credit that isn’t top notch? Don’t want another mark on your credit file? Worried of being rejected for finance? No matter the reason, with ASG Boilers there is no need to worry. We do not carry out any credit checks at any point during the process. In addition to no credit checks, the price you are quoted is the price you pay. We have it covered with a 10 Year Warranty. No call out charges or excess fees. Annual servicing, for the full 10 years! Your peace of mind is guaranteed. There is no Credit Check with our boilers, just simply Apply Online. No matter what time of day or what day, we will come. Once your boiler is installed, you will have just 1 fixed payment. There is no limit as to how many times we visit your boiler. Included within your fixed payment is your annual boiler service. 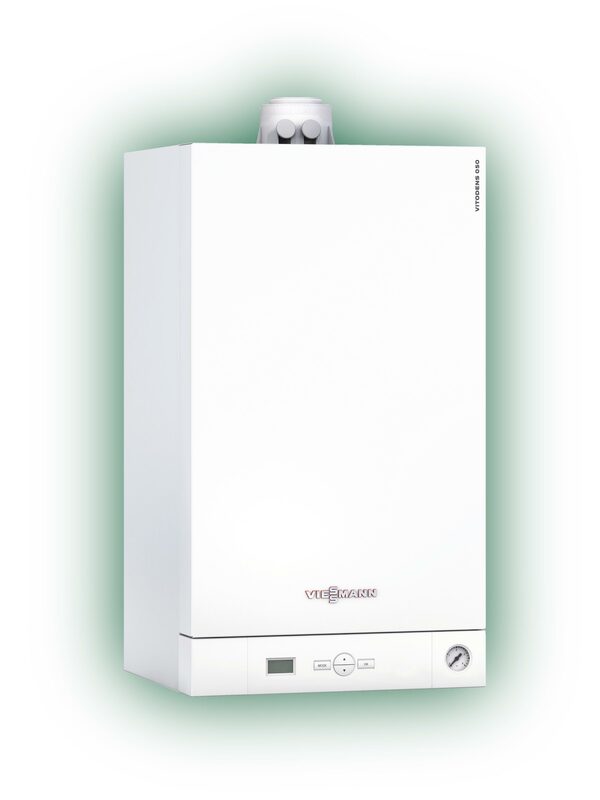 Every boiler we fit comes with a 10 year warranty. You will pay no interest, our boilers come interest free. Apply Now and we will contact you to arrange your survey. We will visit your property and perform your free home survey. After your home survey we will arrange your installation. Once installed your can relax knowing your boiler is covered. 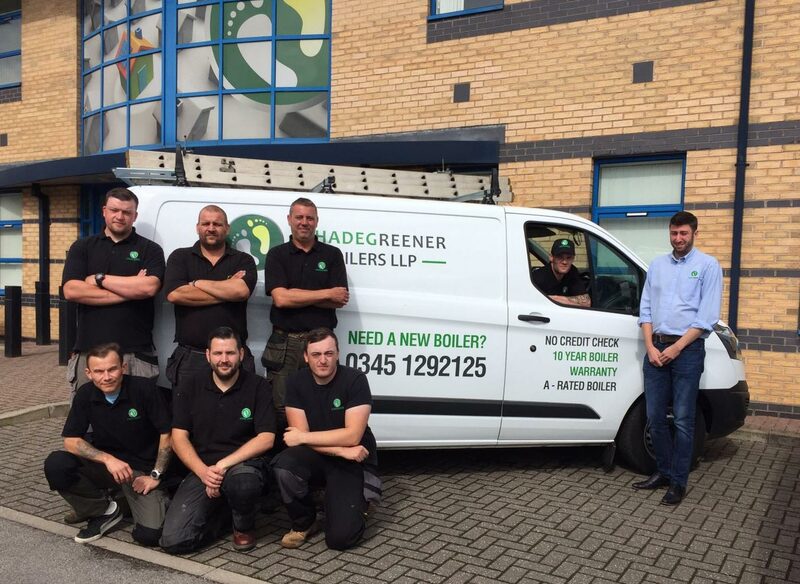 The ASG Boilers Team are here to help! It is everyones right, we believe, to have a warm home with hot water. This is why we have created a offer with everything you need and at a price you can afford. 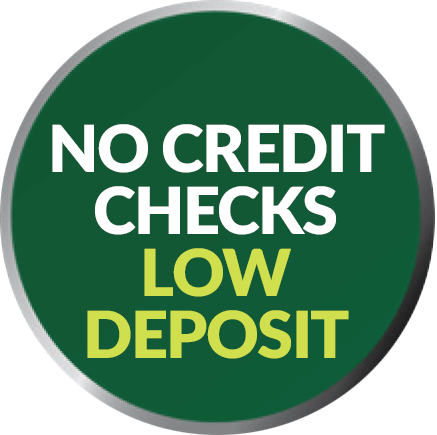 We even provide 0% interest with no credit check! 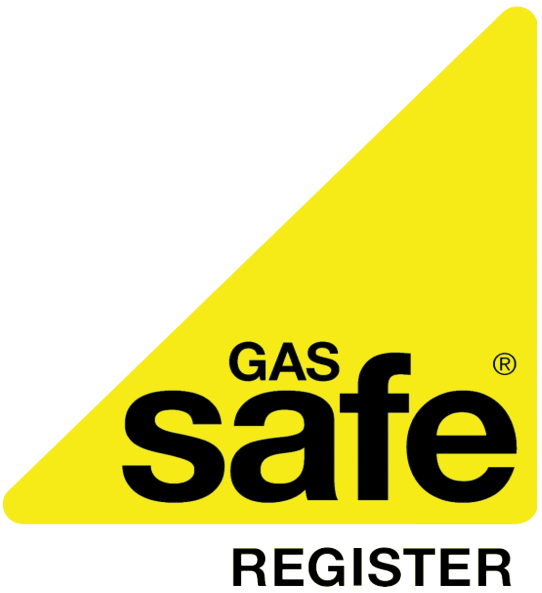 Our team of Gas Safe registered installers are at hand to install your new boiler. The same qualified installers will provide your annual servicing and if you have a problem your call outs to repair your boiler. Our call outs are unlimited, with unlimited repairs and no excess fees, so what are you waiting for?